UPDATE – Test Series is starting on September 21. We will shortly release details about plans, pricing, free enrollment and scholarship options. Stay Tuned. my daughter is going to enter here mains in 2017 so plz guide me in this field. i want to give my best in jee mains 2017. so lot of thx. to u for such type of progam.. 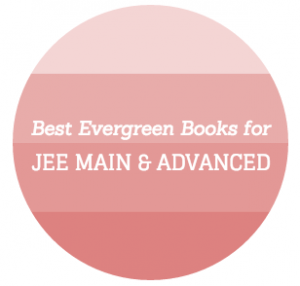 I want to give my best in jee mains ….. I am going to write the jee exams on 2017 . I want a full-fleged help at cheap cost for my boards and jee. Test Series Updation please to me. Please inform me about test series. PLs let me know more about test series and Contact lecture for problem solving. Pl. inform me regarding the test series. 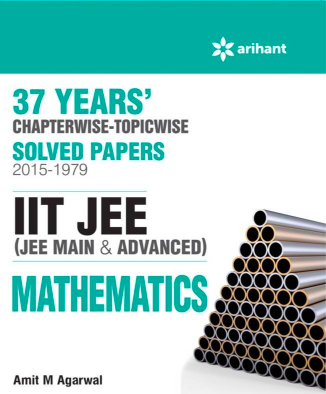 Kindly help me out for jee advance and boards. I’ll be highly obliged. u can never compete in jee because u r not brilliant without practise so plzzz leave enginering and go in medical ………. I am topper in iit and i know about u …. Please notify me when online test series begin. i am waiting…. Please notify me about the upcoming 2017 test series. i want to do better in jee. .please notify me. Do notify my ASAP. Thanks! Sir plz inform me when will the test series will be started for JEE Mains 2017…….Plz mail me the dates…. Is the test series free?? 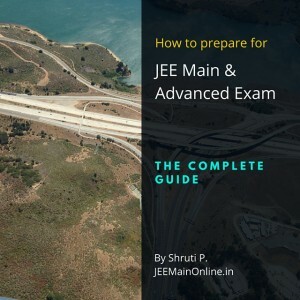 I am trying to prepare for JEE Exam in 2018 please help. Please update me with your test series schedule for 2017-18.